If trade barriers are overcome, trade within South Asia can increase three-fold, from $23 billion to $67 billion, suggests a new World Bank report. 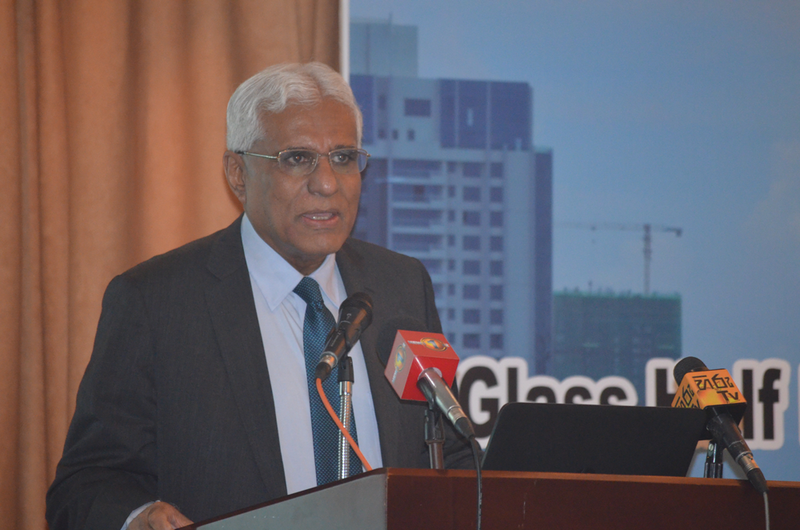 Sri Lanka has the potential to more than double its exports to South Asia. 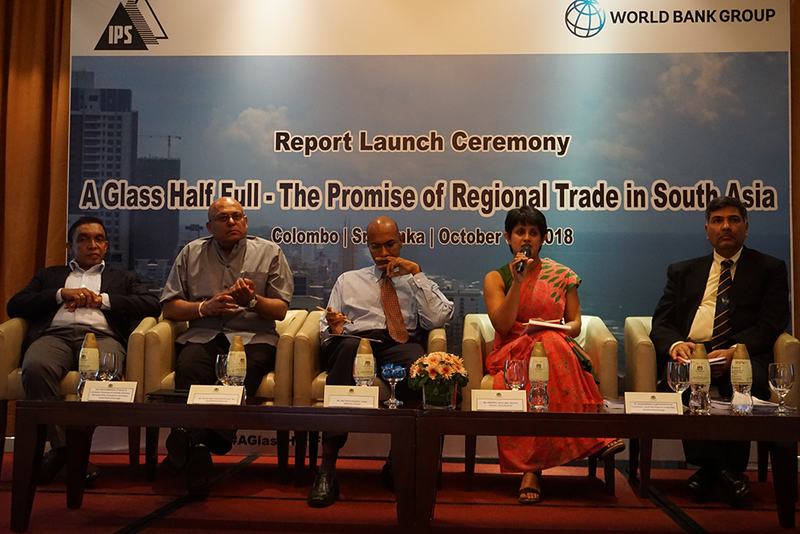 Increased intraregional trade will provide a greater variety of goods and services at cheaper prices for Sri Lankan consumers, better access to inputs for producers and exporters, increased investment, export diversification and growth. South Asia is the world’s most rapidly growing region. It is also the world’s least integrated region. Man-made trade barriers have hampered intraregional connectivity and kept South Asian countries from maximizing their prospects. Trade within South Asia accounts for only 5 percent of the region’s total trade, compared for 50 percent in East Asia and the Pacific. Sri Lanka’s exports to South Asia are equivalent to only 11 percent of its global exports. The report, ‘A Glass Half Full: The Promise of Regional Trade in South Asia’, launched today, highlights four critical obstacles to regional trade – border tax distortions, nontariff barriers, connectivity costs, and trust deficits – and offers options for policymakers to address them. The report helps to quantify commonly known benefits associated with a more integrated South Asia. For example, the actual value of Sri Lanka’s exports to South Asia is $1.2 billion, but the potential value is $2.8 billion. This $1.6 billion gap between the two is equivalent to 15 percent of Sri Lanka’s total global exports. Closing the gap will not only enhance but also help diversify Sri Lanka’s trade. Limited air connectivity with South Asia also raises the cost of trade, particularly in services. One success story is air services liberalization between India and Sri Lanka. Increased air connectivity between the two countries since 2003 has lowered costs, and increased passenger traffic and the volume of air cargo. There are now 147 weekly flights between Sri Lanka and India, and since 2005 India has been the biggest source of tourist arrivals in Sri Lanka. The number of Indian tourists tripled from 113,323 in 2005 to 356,729 in 2016, as a result.